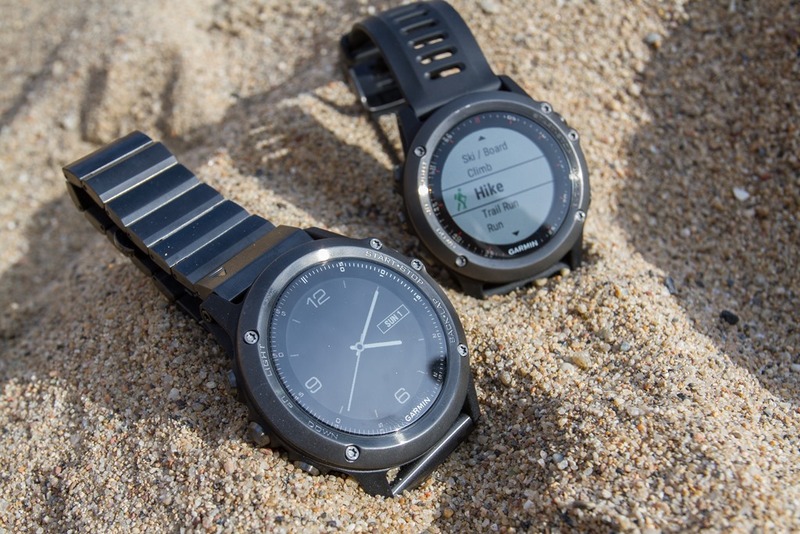 The new Forerunner 920XT comes with flexible and hinged wrist straps for comfort, even for the finest wrists. 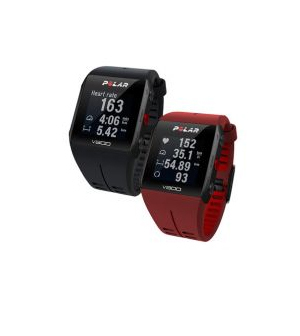 The high resolution color display features the clock mode and a daily activity monitor that records steps, distance, calories, countdown to a personalized daily goal and audible alert of movement after one hour of inactivity. 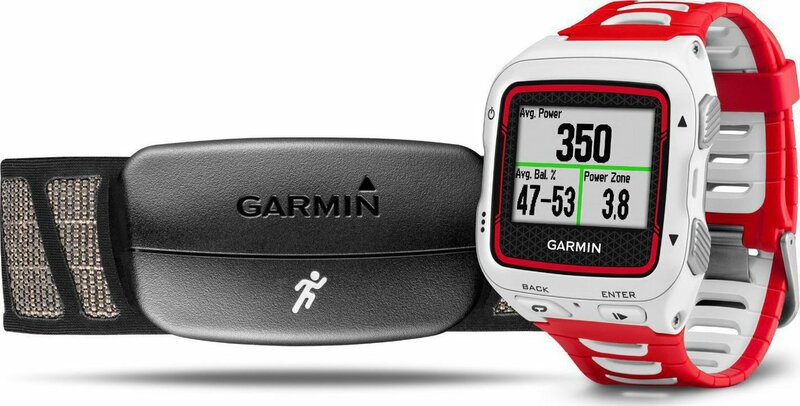 In this way, triathletes can now monitor their activities and sleep patterns during the vital rest period between workouts. 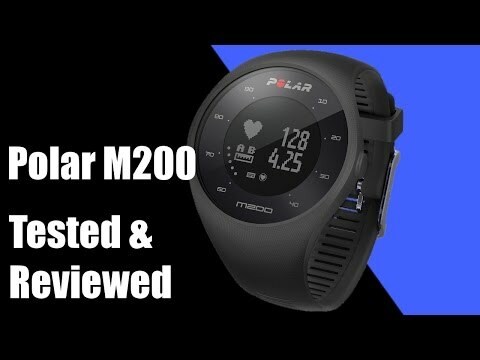 The Forerunner 920XT also keeps users connected with smart notifications of incoming messages, e-mails, calls, calendar reminders with Bluetooth®-smart devices. 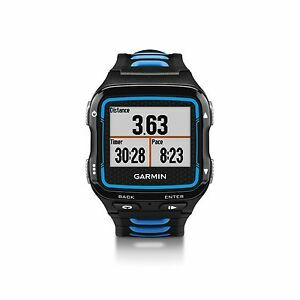 You can also monitor the exercises by using the Forerunner 920XT as a remote control to use the VIRB ® or VIRB Elite action camera, where you can start and stop recording and take pictures directly from your wrist. 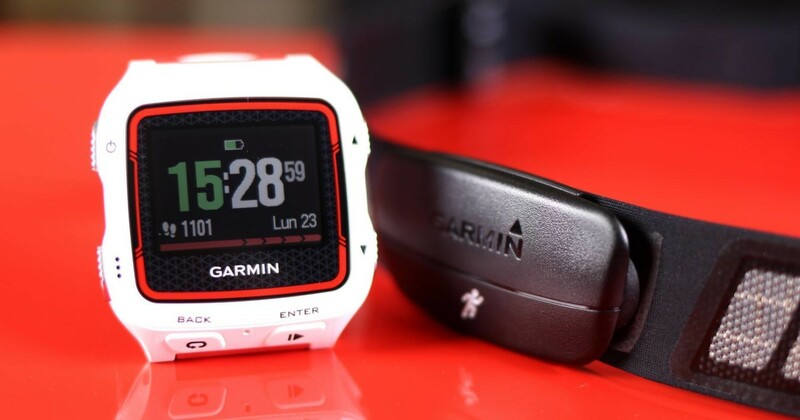 Automatic uploading of data to the Garmin Connect ™ Mobile application on your smartphone via Bluetooth® technology or Wi-Fi® connection allows the user to upload your workout wirelessly to Garmin Connect. 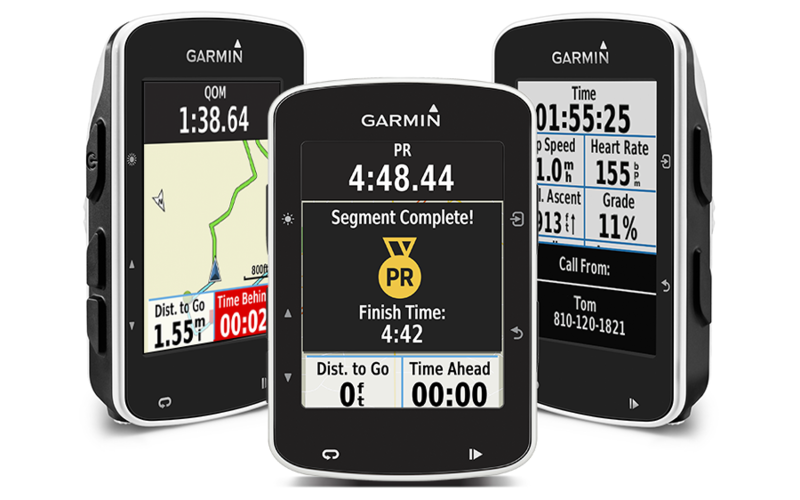 In the mobile app you can also start a LiveTrack session, allowing family and guest friends to track you in real time during training or racing of the day. 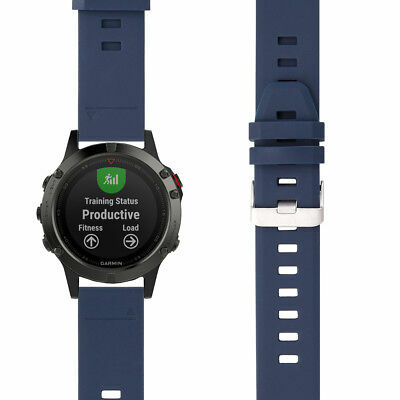 With the software update available in early 2015, the Forerunner 920XT will be compatible with Connect IQ, making available to users additional applications for their active lifestyles. Suggested price: R $ 2099,00. 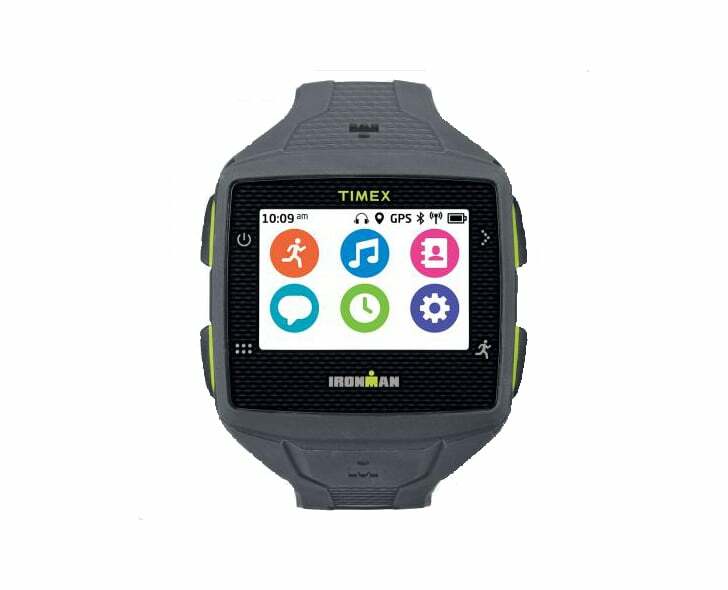 For more information about the sports smartwatch, click Tucsonsmartwatches. * Including the HRM-Run heart monitor.